If you were born in the early to mid-1980s, when Saturn was in Scorpio, then your Saturn return officially began yesterday, on October 5, 2012, when the planet Saturn moved back into Scorpio for the first time since 1985. On the other hand, if you were born in the early 1980s, when Saturn was in Libra, then you officially completed your Saturn return yesterday, when Saturn finally left your natal Saturn sign after a three-year-long transit that began in October of 2009. Congratulations! You have survived your Saturn return. 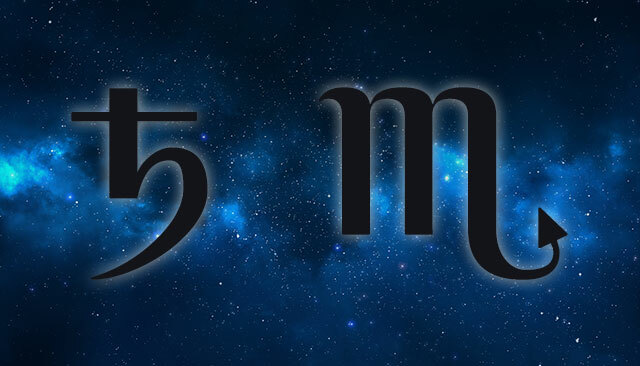 For Saturn in Scorpio people, this would be a good time to begin reflecting on the topics associated with the house that your natal Saturn is located in, as the topics associated with that house will become much more prominent in your life over the course of the next three years, which is approximately how long your Saturn return will last. For Saturn in Libra people, this would also be a good time to reflect on the topics associated with the house that your Saturn is located in, although more in the sense of taking stock of what the past three years have been all about for you, and what lessons you’ve learned from this period in your life. Some of you will have encountered great losses and struggles, while others will have had some great victories and triumphs. Just like the player who has reached the halfway point in Earthbound, during this transition period from Saturn in Libra to Saturn in Scorpio it would also be good idea for those of you with Saturn in these two signs of the zodiac to stop for a moment and reflect on where you have been so far in your journey, as well as where you are headed. 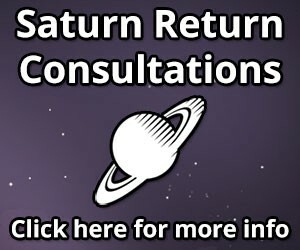 For some tips on what sort of themes you can expect to encounter during your Saturn return, or that you should have encountered if you are just now finishing it, see my previous article on interpreting the meaning of the Saturn return.